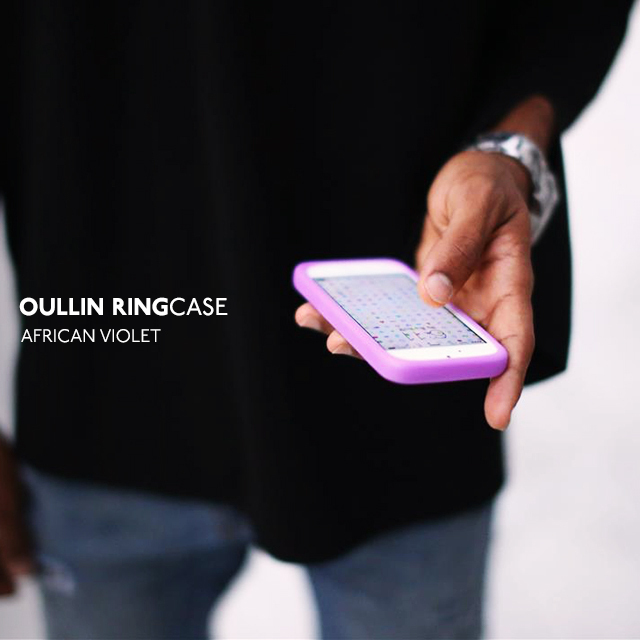 This is a teaser movie for the collaboration with OULLIN and Booth. OULLIN Facebook page has reached 2000! To celebrate, and to show our appreciation, we are offering additional free wallpaper downloads for your iPhone 5/5s. Now, polka dot wallpapers are available for free downloads on your iPhone 5 and 5s. 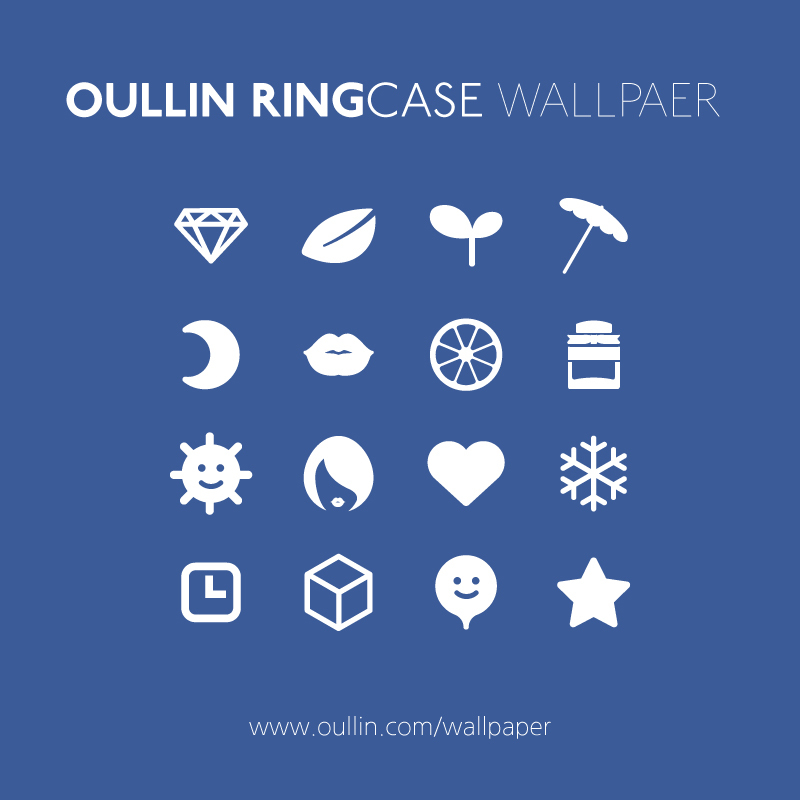 You can mix and match the various color wallpapers with your OULLIN RINGCASE. Enjoy! !